Each DUI Case is unique and needs to be fully investigated for every possible defense. Even in DUI cases where the evidence of guilt is overwhelming, a properly prepared defense can result in significant reductions in penalties the Defendant receives. The following list contains some of the Florida DUI defenses that may exist in your case. In many cases, evidence may be suppressed due to improper search and seizures. This means that the evidence would not be able to be used against the defendant at trial making it difficult or in some cases impossible for the State to prove their case. In many cases, due to a lack of Miranda warnings or improper interrogations techniques, statements of the Defendant may be suppressed. In some cases, suppression of the defendant’s confession or statements could be the difference between them being found guilty or not guilty. 4) The mental state of any victim, witnesses or officer. 1) Alibi evidence that would contradict the State’s case. 2) Any defense witnesses that may contradict the States version of events in the case. 6) In a DUI case, whether there were any weather, lighting, road, or mechanical conditions of the vehicle that would affect the accused driving ability. 7) In a DUI case, whether the condition of the ground surface or surrounding environment would affect the performance of the Field Sobriety Exercises. 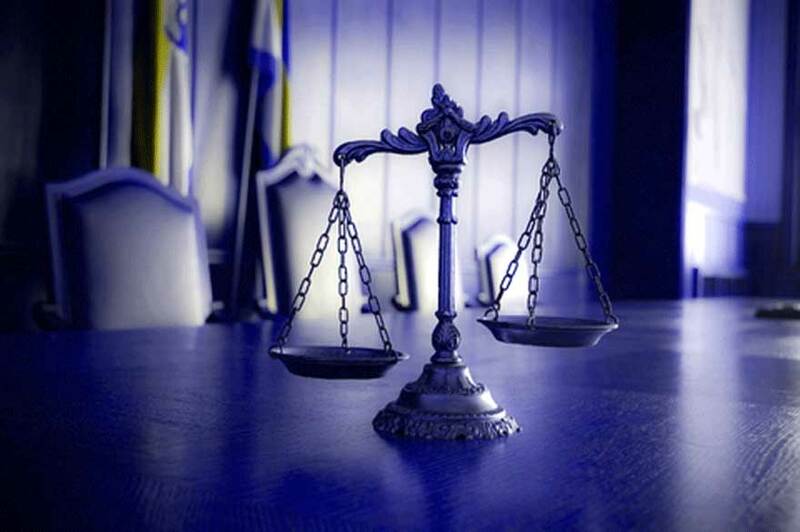 Note: It is the State Attorney’s Office burden to establish and prove each and every element of the crime charged by either physical or testimonial evidence beyond a reasonable doubt. In many cases, a good defense can make it difficult or impossible for the State to establish the defendant’s guilt. 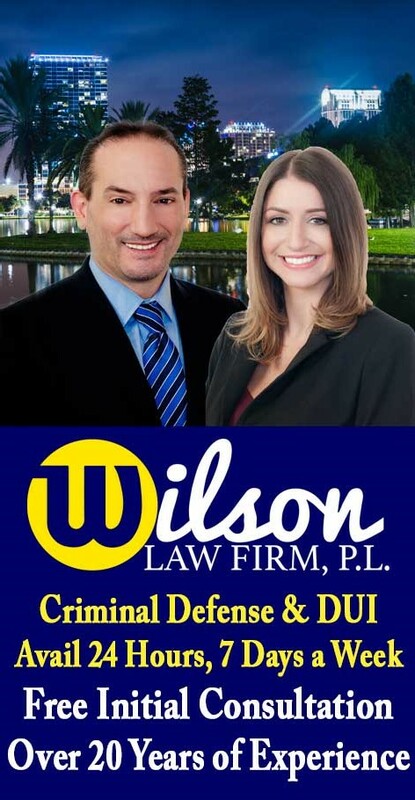 Voluntary intoxication resulting from the consumption, injection, or other use of alcohol or other controlled substance as described in chapter 893 is not a defense to any offense proscribed by law. Evidence of a defendant’s voluntary intoxication is not admissible to show that the defendant lacked the specific intent to commit an offense and is not admissible to show that the defendant was insane at the time of the offense, except when the consumption, injection, or use of a controlled substance under chapter 893 was pursuant to a lawful prescription issued to the defendant by a practitioner as defined in s. 893.02.